Small Steps in Speech is governed by a volunteer Board of Directors. We as an organization, feel passionately in our mission in helping children with communicative disorders be able to take the steps needed to be better communicators. Our board plays an important legal, leadership, fundraising, and ideological role in making our non-profit a success. We would like for the public to get to know a little bit about us and who we are so you can feel connected with us and our mission. Amanda wanted to start this foundation in memory of her fiancee’ Marc Small. Marc wanted her to start her own private practice once they were married and came up with the name, “Small Steps in Speech”. This foundation has brought hope and allows her to do something positive in Marc’s memory. Throughout the year, Amanda has parents asking, “When will my child talk?” “I want to know how their day went in school.” “Why are they crying, what hurts, what is the matter?” Her hope and aspirations is through this foundation to help make that wish for a family and most of all for a child come true. Amanda received her undergraduate degree from Richard Stockton College in Speech and Language Pathology and Audiology and went on to earn her Masters Degree in Communicative Disorders from West Chester University. Her professional career began in a private school for children with Autism in 2001 after earning her degree. This is where she built her foundation to work with children with Neurological Disorders. Since 2002, she has been employed in the public school system in Southern New Jersey. She specializes in the preschool population and children with multiple neurological disorders. Amanda has received various awards over the past few years since the start of SSIS. Teacher of The Year in 2012, Winner of the Eagle Rare Life for Courage, and the 2012 Richard Stockton College Professional Achievement Award. Amanda is eager to see what the future holds not only for her career as a speech language pathologist, but also for this foundation. Mary oversees the financial and administrative matters of the foundation. 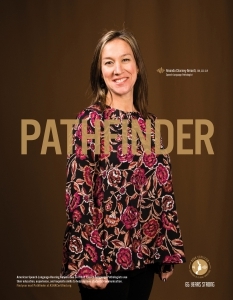 Her business experience included ownership and operation of a wholesale printing company; financial management for a software business; and she is currently Operations Manager, John James Audubon Center, National Audubon Society, Audubon, Pennsylvania, a not-for-profit 501(c)3 organization. In addition, Mary has served the community as a volunteer for the past twenty years in school, athletic, community-based and religious organizations, including President of Arrowhead Elementary School Home and School Association and Treasurer of Methacton Soccer Association. Mary is the mother/stepmother of 5 children, including Marc Small who originated the concept for this foundation. Marc suggested the name “Small Steps in Speech” for Amanda’s work before leaving for active duty in Afghanistan in early 2009. She has 5 grandchildren that she loves spending time with. 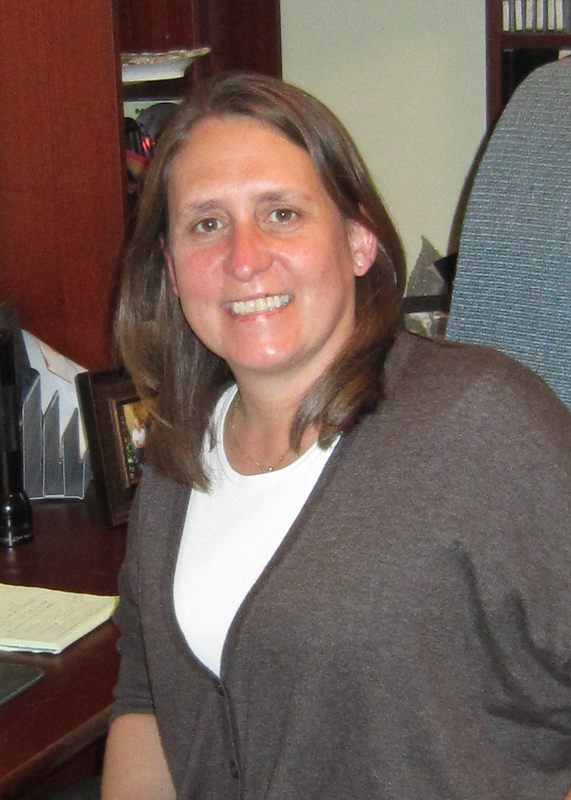 Kim joined the Board of directors in January of 2012. She brings with her thirteen years of experience as an accounting professional specializing in financial analysis, establishing accounting functions and systems and best practices. Kim is an active member of her community and is the Tournament Director for the Marc J. Small Memorial Soccer Tournament, as well as coach for youth softball and basketball teams, Treasurer for the Methacton School District Home & School Association and a long time Meals on Wheels volunteer. She received her M.B.A. in Finance from St. Joseph’s University and a B.A. in Accounting from Immaculata University. As Small Steps in Speech has experienced tremendous growth, we are particularly happy to have Kim join us as Treasurer of the Board of Directors. Her knowledge and skills will help guide the organization through continued growth. Kim has demonstrated a commitment to honoring the memory of Marc Small through the establishment of the Marc J Small Memorial Soccer Tournament and her work with Small Steps in Speech. Wendy originally joined the SSIS Board in December 2010 and is a member of the Fundraising and Board Development Committees and pre viously served as Vice President of the Board. She brings over thirty years of non-profit experience to this board, including the development and execution of a variety of successful fundraising campaigns. Wendy has a particular interest and experience in developing processes within the board to promote organizational strength and growth. 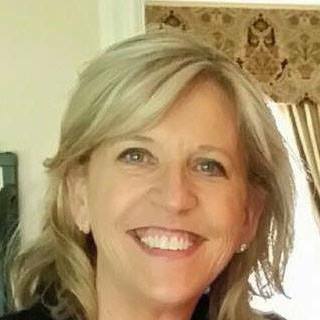 Wendy served 14 years as a board member at Lower Providence Community Library, Upper Merion Cultural Center and Victims Service Center, Norristown. In addition she was a founding member of two thriving community organizations, Friends of the Library of Lower Providence Community Library and Methacton School District’s Post Prom event. Wendy is also an active local and national disaster relief volunteer with the American Red Cross and she has assisted with relief efforts for Katrina and other national disasters. In addition to serving as Race Director for the annual On Your Marc 5k that benefits Small Steps in speech, Wendy works for National Audubon Society as Development Coordinator for Grants and Administration. Wendy holds a B.A. in Art History from Dickinson College and an M.F.A. in Museology from Syracuse University. Allison joined the Board of Directors in January of 2012. With over fourteen years experience in an elementary school setting as a teacher and counselor, Allison has a keen understanding of the problem-solving process between various professionals, agencies, parents and children. Allison’s strengths include developing positive relationships and communication. Allison has been employed as an elementary school counselor in a South Jersey elementary school for the past eight years. She holds a M.Ed in Elementary School Counseling from West Chester University and a B.A. in Elementary Education from Bloomsburg University. As a member of the Service Committee, Allison assists in the analysis of applications for Small Steps in Speech. Outside of work and the foundation, Allison enjoys spending time with her two young children and husband. She is eager to continue assisting children through Small Steps in Speech. Tia joined the Board of Directors in June of 2016. 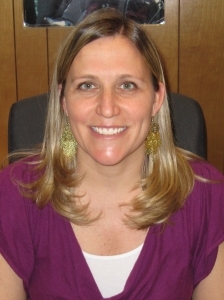 She is a Nationally Certified School Psychologist and Board Certified Behavior Analyst (BCBA). Tia began working with students with developmental disabilities and autism in 2008. 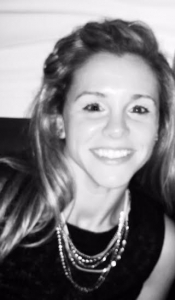 She has been employed as a School Psychologist and BCBA on the Child Study Team in a South Jersey school district for the past five years, where she is responsible for identifying and assessing students from preschool – 12th grade with a variety of educational, social/emotional, and behavioral needs. In addition to working in the schools, Tia consults with families to set up programming within the home environment, and leads several community-based social skills groups for school-aged children. She holds Bachelor of Arts and Master of Arts degrees in Clinical Psychology and Child Development from Tufts University, as well as an Educational Specialist degree in School Psychology and an advanced graduate studies degree in Applied Behavior Analysis from Rowan University. As a member of the Service Committee for Small Steps in Speech, Tia assists with analyzing applications as well as preparing contracts for awarded grants. She is excited and grateful for the opportunity to help children “find their voice” through this non-profit organization.